Ways to Be A Better Mom Today - The Mrs. & Co. Some days are hard. There is spilled milk on the counter, crushed up cheerios all over the floor, and a toddler running circles around you without a diaper on. All before 8am. You've decided that today you aren't a good mom. You have failed at being a mom. We've all been there. It comes with the territory. Now you have a choice. You can let it all get to you and tell yourself the day cannot be redeemed. Or you can pick yourself up off the floor, decide to turn the day around, and be a better mom. 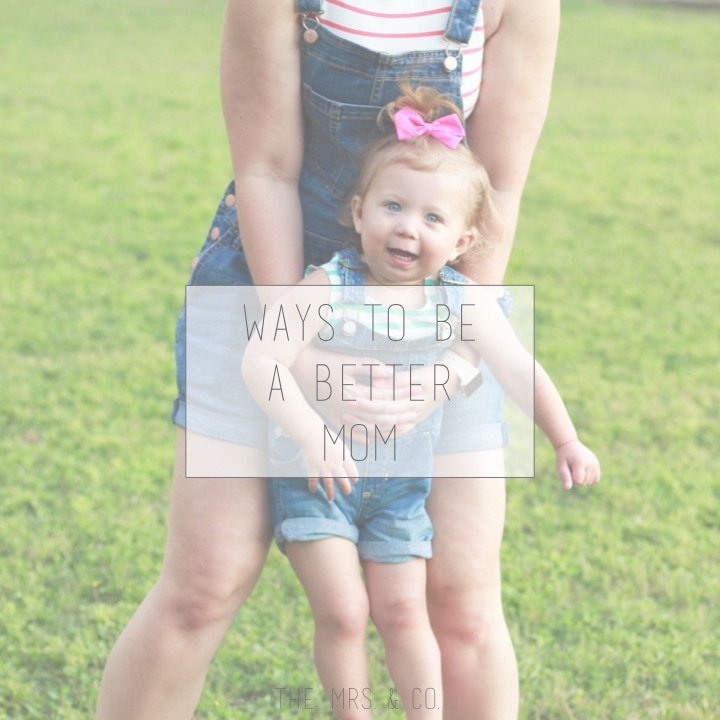 How do you be a better mom you might ask? It's easy! Stand up, take a deep breath, and grab today by the horns! Sometimes we feel that to be a good mom we have to be the best mom all the time. The mom who always has it together. 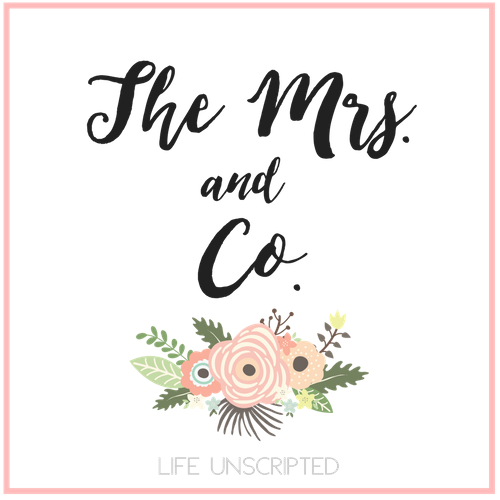 The mom who plans amazingly creative crafts or we have to take them on multiple play dates a week, but honestly, you can be a better mom by just doing 1 of these quick fixes. The day is not lost. It can be turned around! Choose to make today a better day! And if all else fails, say a prayer that tomorrow is a better day. If your day didn't start off on the right foot, don't let the rest of the day follow suit! Take a few minutes to enjoy your babies. It only takes a few seconds and it can change your day and attitude right around. Take a chance! What do you have to lose? I promise you won't be disappointed. Sometimes I let my children have a rest from school. When they say to me: Do my homework.